These things always amaze me. One of the editors from Voyage LA came upon my website and portfolio and approached me about an interview. I am always happy to oblige. You never know who you might inspire or eventually help with design services. Check it out. 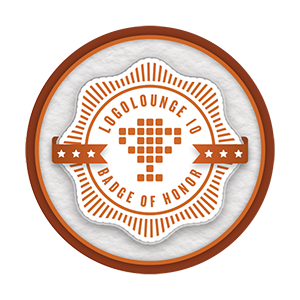 Logo work honored in the upcoming LogoLounge Master Library-Shapes and Symbols. 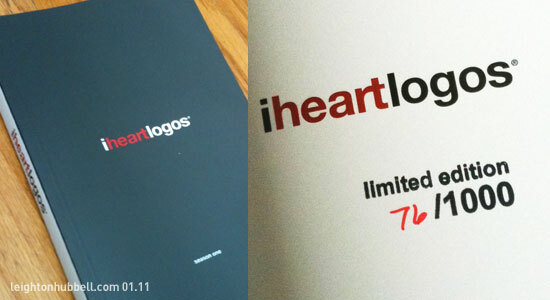 Of course, I am very honored to have more of my work included in this very prestigious logo design series. I also have work appearing in the two previous releases of the Master Library, Volume 1, Initials and Crests and Volume 2, Animals and Mythology, as well as several of the other LogoLounge titles. You can check out some of the other LogoLounge books by Bill Gardner and Catharine Fishel (Rockport Publishers, USA, TBD) on Amazon.com.